All our 2D games, all in 1(D) place! See what I did there? ​Your feedback on our games is much appreciated! The last game we created was years ago! Finally, a new game in 2016! 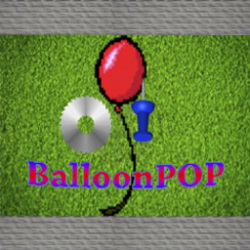 YouTube Video! 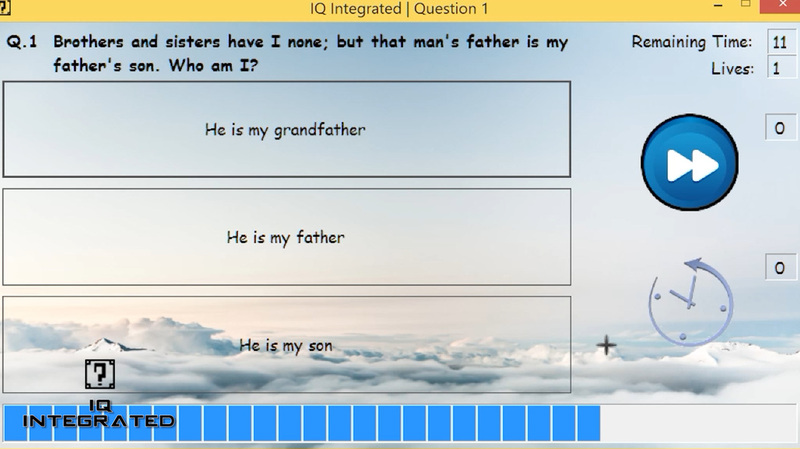 IQ Integrated is a quiz and maze based game, with the aim of testing the player’s analytical skills. For all question related levels, there is a 15 second time limit. 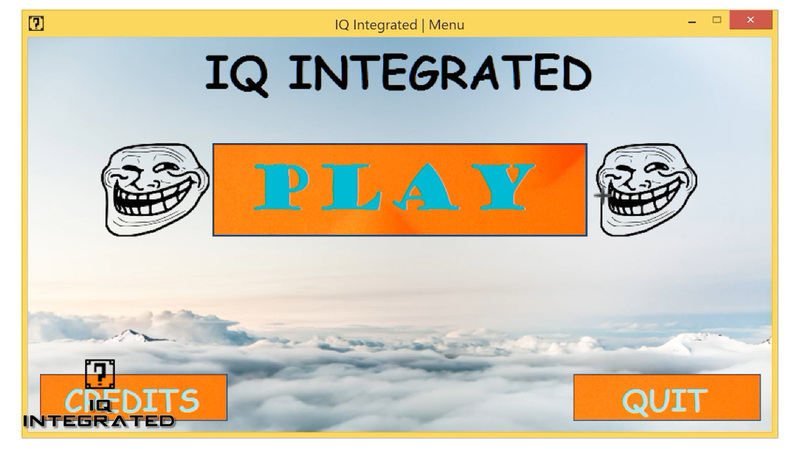 IQ Integrated is separated into 2 sections – quiz levels and maze levels, which are evenly distributed in the game. To help you, we’ve added power-ups – Extra Life, Skip Question and Add More Time. This game was made from scratch in Microsoft Visual Basic 2010 Express, by John Bui and Penn Chen. The first game that we have made is Ping Pong Intensified! All you do, is to bounce the ball around with the paddle and to destroy all of the blocks. Remember to not let the ball go below the screen, because then, you would lose. Current world record holders are Alan T, Tom A, Nipun T and David Nguyen! They have reached up to level 4. If you have reached here or further, please tell us in the contact form and we will put your name here too! Please tell us your code from your level so we can verify that you have reached that level! This game has been made by Stencyl & Planet Roving. The animations, sounds and sprites are from Stencyl. The design, game idea and some backgrounds are from Planet Roving. The third game made by Planet Roving! Flying Skills is a game where you have made Professor Waky mad and you jump to the nearest plane you see. It turns out to be a faulty aeroplane but you fly anyway into a top secret area of his lab. The goal is to reach 3000m or 3km away from the place you have started from. That is where the exit is. If you reach the goal or somewhere close, please let us know so we can put your name in here as a world record holder! Current world record holders are Alan T (2025m), John D (2000m) and David Nguyen (1982m)! This game has been made by Planet Roving. Music is by George Ellinas. The second game made by Planet Roving! This game is very, very exciting! Your character is a red balloon. You must get through the track and touch the exit sign to get through to the next level. Remember to avoid your enemies which are fire, ice, pin, saw blade and fork! There are a total of 30 levels to get through! When you finish all levels, you will go into a draw to win a prize! 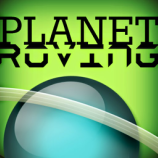 This game has been made by Planet Roving. The design, game idea are from Planet Roving. Some pictures and animations are from Google Images. Music is by Super_sigil. Need help? Click HERE to see our FAQs (Frequently Asked Questions) page.